African young millionaire, Ashish . J. Thakkar, who is the founder of Mara group, an organization he founded when he was 15 years, has launched a Global Entrepreneurship Index. This index which measures entrepreneurial environment around the world, covers 85 countries in the world. Its criteria include infrastructure, education, entrepreneurial environment and finance. Of the top three African countries ranked in the index, Namibia which occupies the 42nd position and Botswana which sits 44th in the ranking performs absolutely well in the education section of the criteria due to their comparatively high literacy rate. However , Rwanda ranked 43rd, out performs other African country on the policy and finance section due to their government initiatives to increase the ease of doing business. Zimbabwe stood out particularly well on the finance pillar due to relative availability of credits and low taxes. One cannot write off the significant challenges facing African country in general, ranging from the recession in Nigeria to underdeveloped infrastructures as seen in other African countries. However, we cannot also write off the unavailability of constant electricity that has driven some foreign companies out of some African countries. “Through the work of Mara Group over the past 20 years, I have come to recognize the immense contribution that entrepreneurs make to the economies and societies around the world – particularly in relation to job creation. In recent years, however, it has become more and more apparent that governments and the private sector are simply not doing enough to support entrepreneurs in their endeavours. With the creation of this index, we hope to provide some solid policy recommendations that will help guide discussions and improve entrepreneurial environment globally, Ashish Thakkar said. Meanwhile, you can check out a full report on there website below. 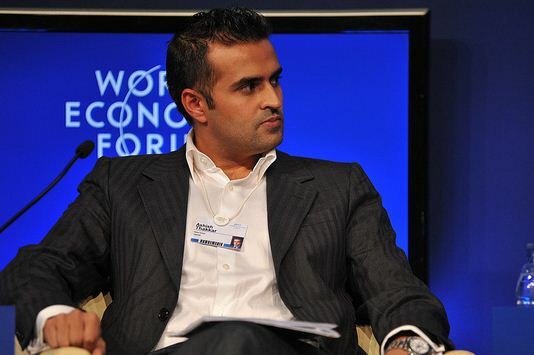 Meanwhile you can check out the profile of the Ashish Thakkar on Wikipedia.